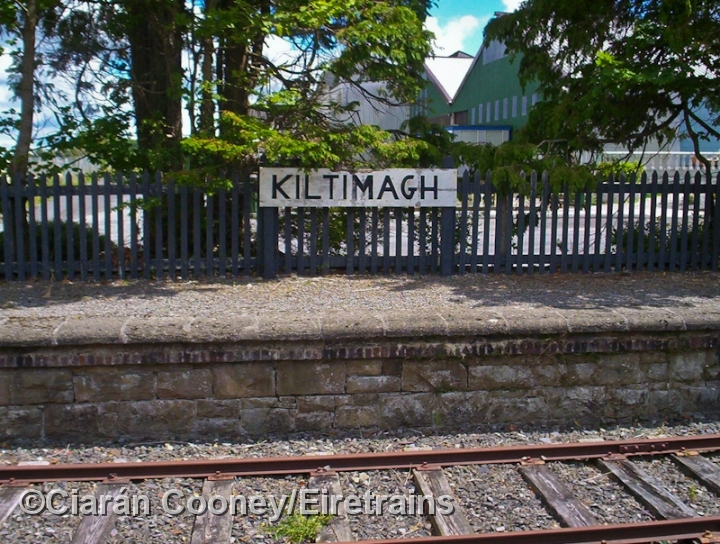 Kiltimagh was an important calling point on the Claremorris to Collooney 'Burma Road', which was built cheaply in the mid 1890s to relieve the poor in Co.Mayo. 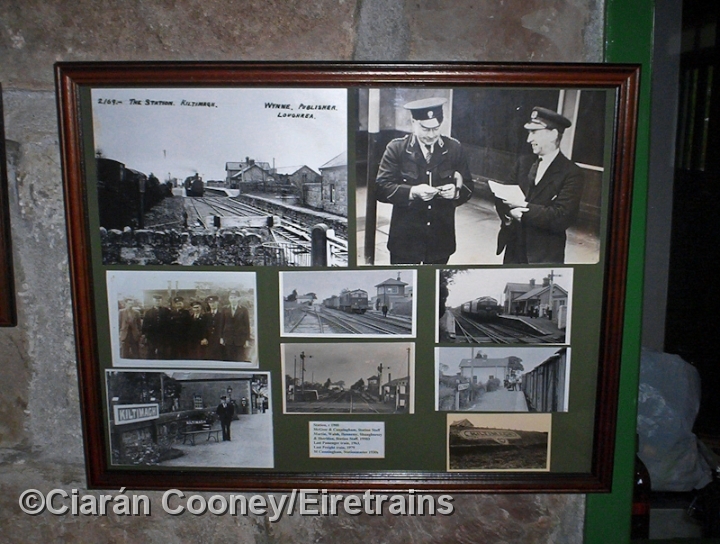 Regular passenger services ceased in 1963, but goods continued until 1975, Kiltimagh retained its goods facilities for this, along with its loop and sidings. 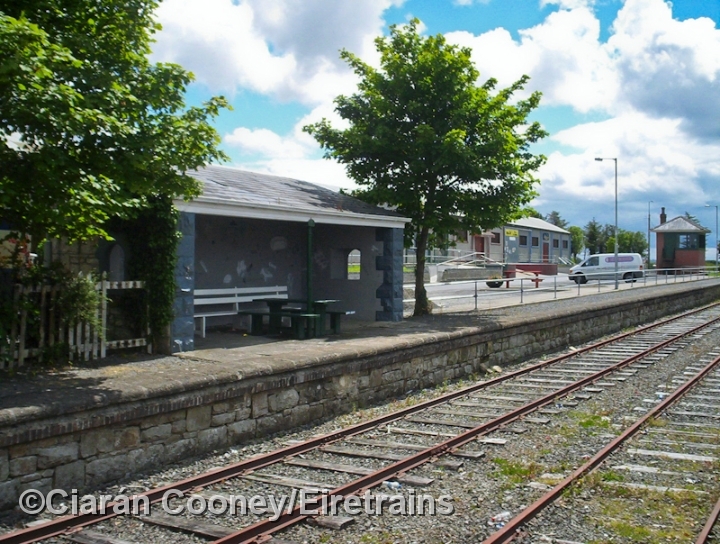 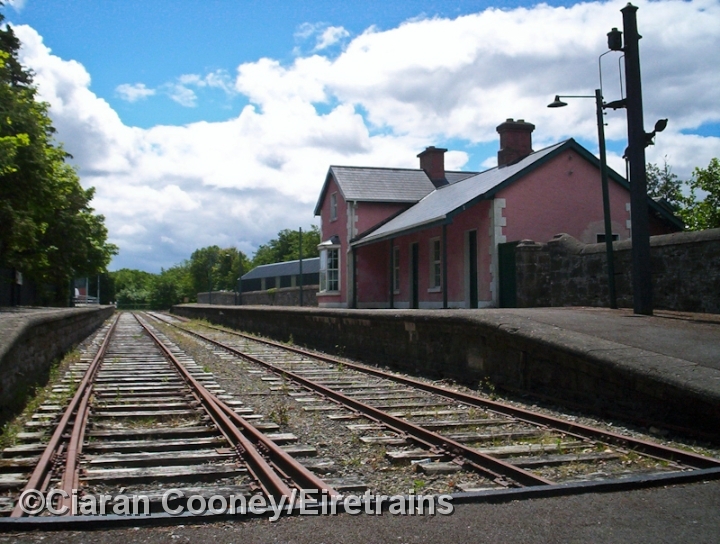 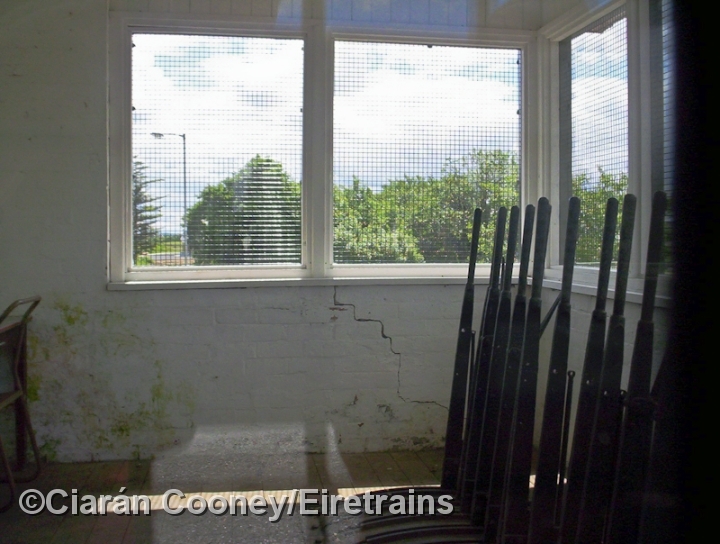 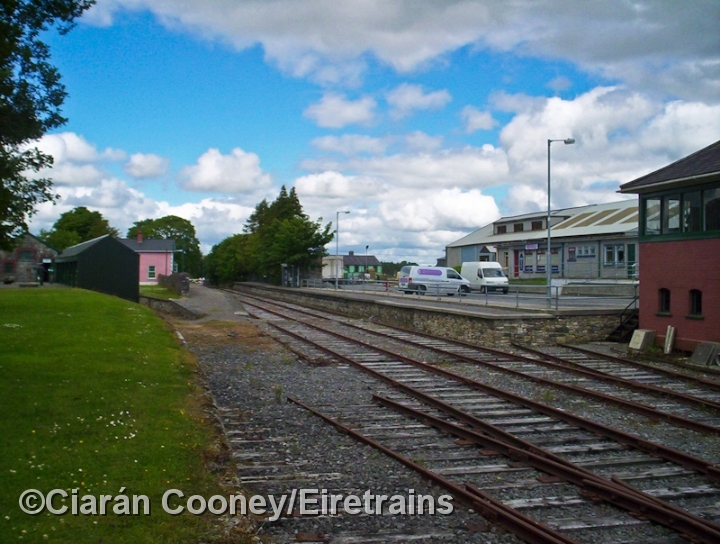 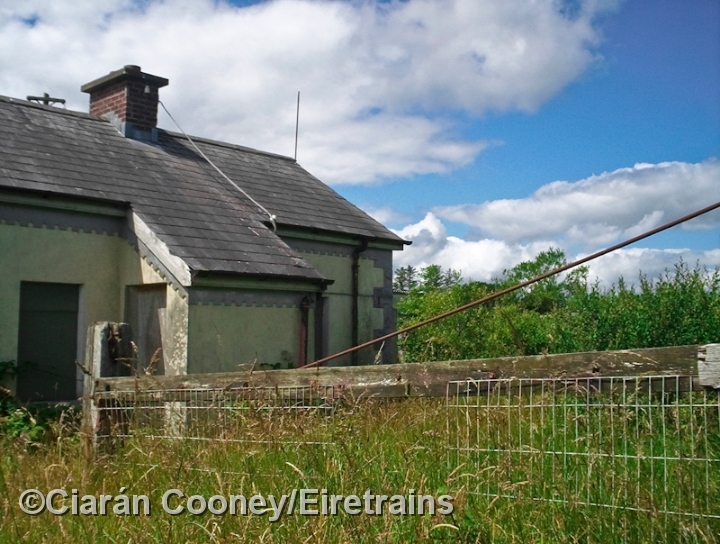 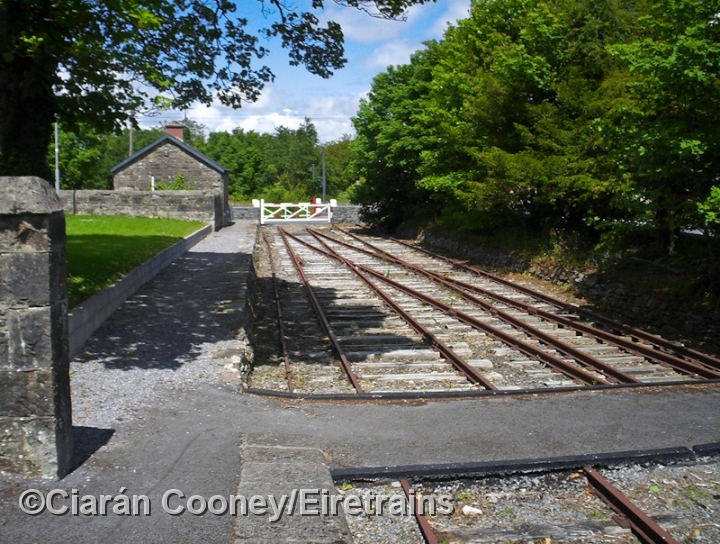 Kiltimagh Station remained partly derelict in the early 1980s, however a new museum & craft centre, part of Museums of Co.Mayo, was opened in the station in 1988. 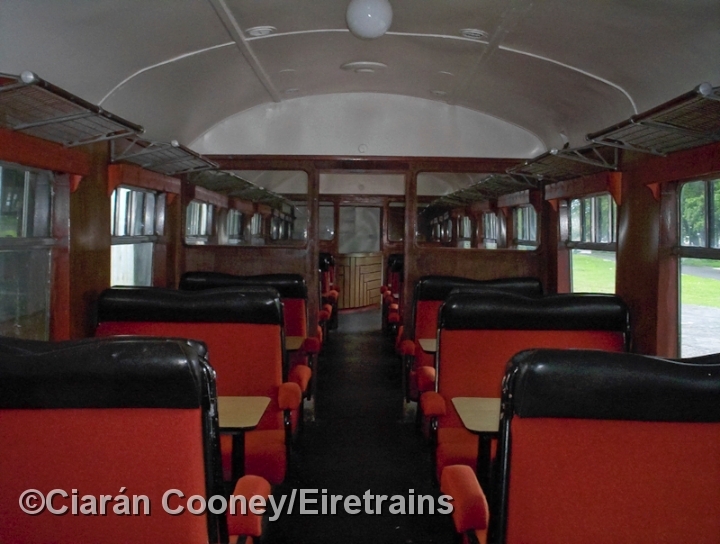 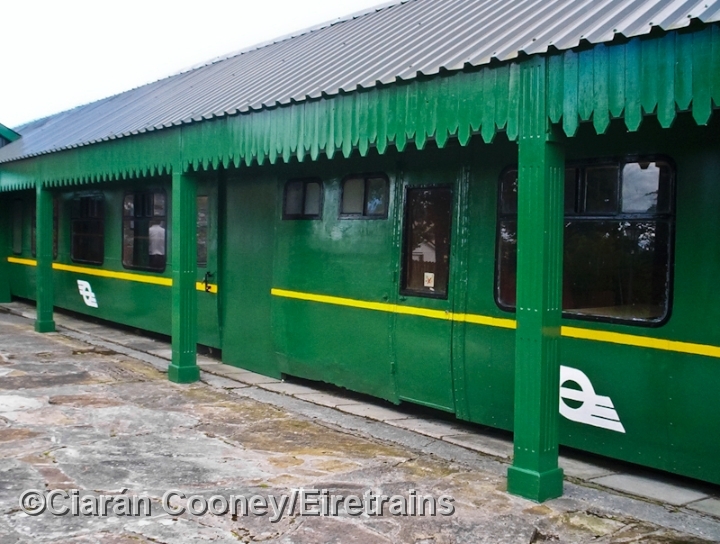 In that year Irish Rail operated a special train from Claremorria to Kiltimagh, conveying an ex-CIE coach for installation at the museum. 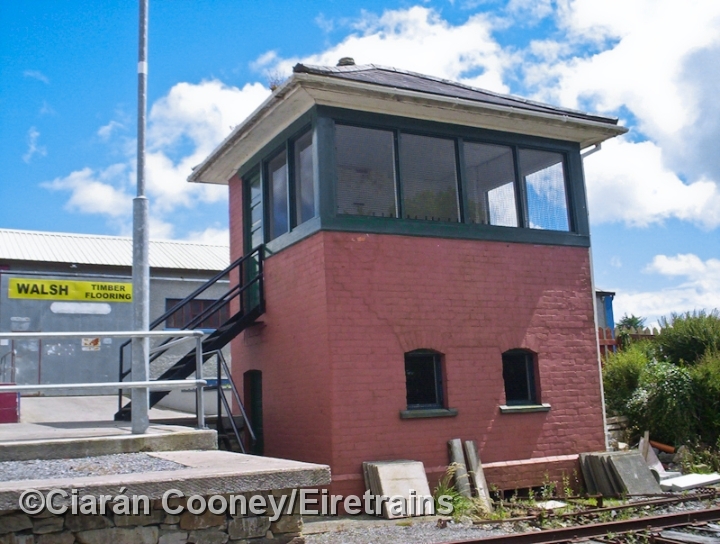 The museum also brought about restoration of the station buildings, which include the stone built waiting shelter, up & down platforms, along with the signal cabin which retains its lever frame. 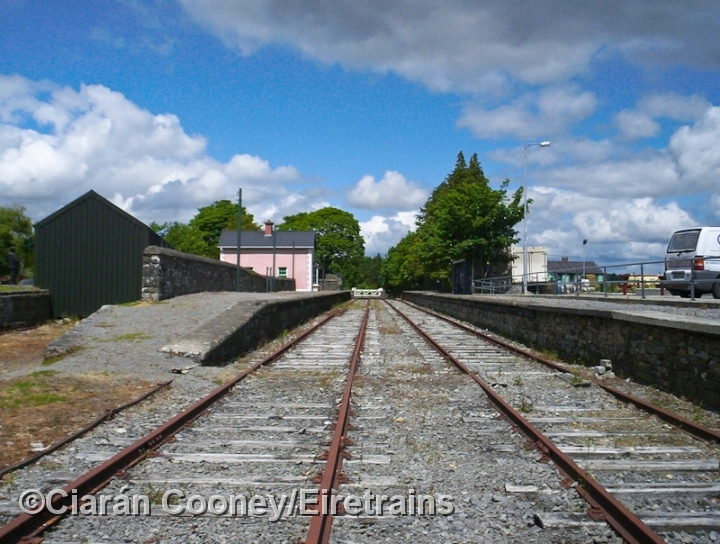 Much of the trackwork also remains intact. 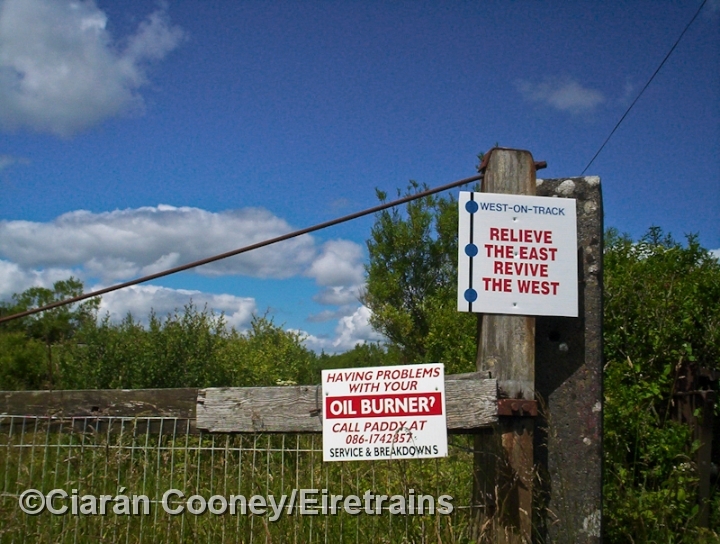 The 'Burma Road' line remains in situ for the moment, however its future restoration remains uncertain.